LOS ANGELES -- Oscar-winning actor Martin Landau, who made hundreds of film and TV appearances over an illustrious 60-year career, has died at age 89, his publicist confirmed Sunday. Landau won an Academy Award for his supporting role as Bela Lugosi in the 1994 Tim Burton film "Ed Wood." But by that time he already had a deep resume in Hollywood, including appearances in such classics as "North by Northwest," "Cleopatra" and his Oscar-nominated role in "Tucker." 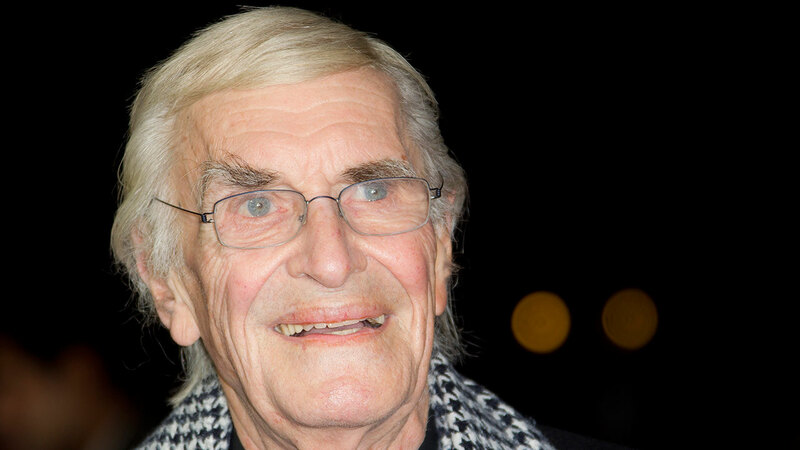 Really sad to hear Martin Landau has died. He was a lovely man. @Davidlevien and I treasured the time we spent with him on Rounders. Before his death, he was the oldest living Academy-Award winner for the supporting actor category. So sad to read about the passing of Martin Landau. A great talent with a kind heart; always so warm to me. I will miss you. RIP. Landau died Saturday afternoon at UCLA Medical Center after a short hospitalization, his publicist said. He had been working on a still-untitled memoir and a documentary is already underway about his life entitled "An Actor's Actor: The Life of Martin Landau." DEVELOPING: This story will be updated.